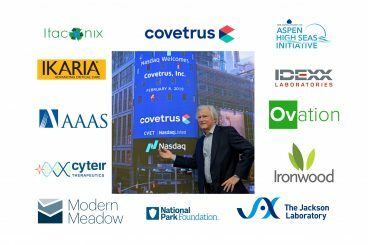 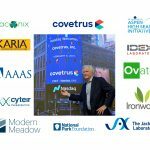 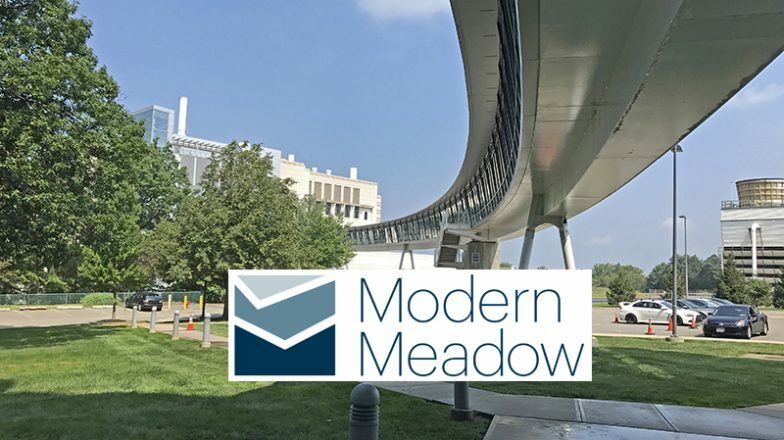 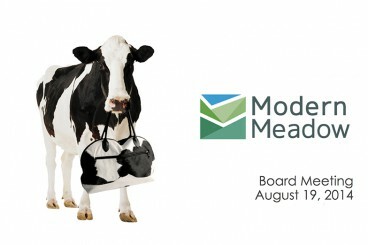 As a founding investor and board member, I congratulate the Modern Meadow team on amazing progress in expanding our biofabrication platform to build next-generation materials to benefit society. 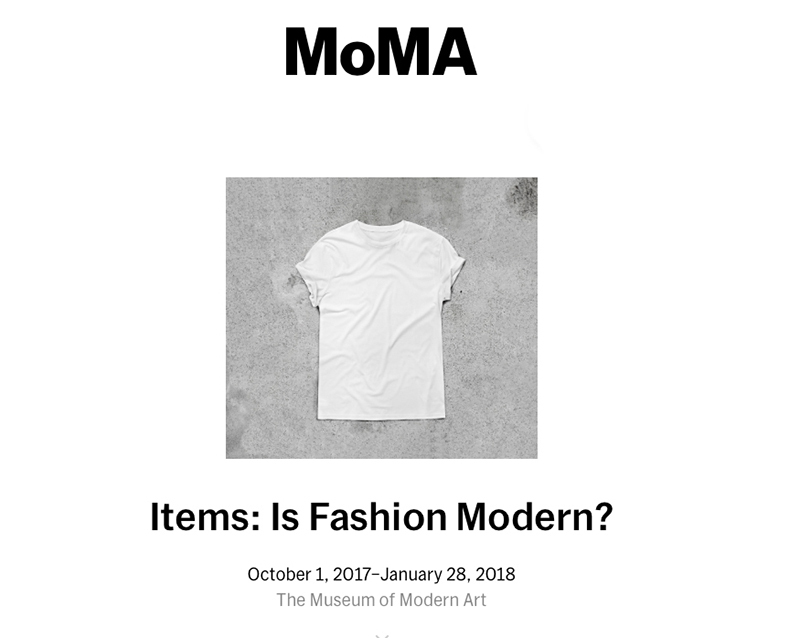 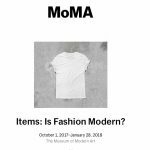 We have recently announced plans to unveil our creative materials platform to the world at the Museum of Modern Art’s fall exhibition about modern fashion, starting October 1st in New York City. 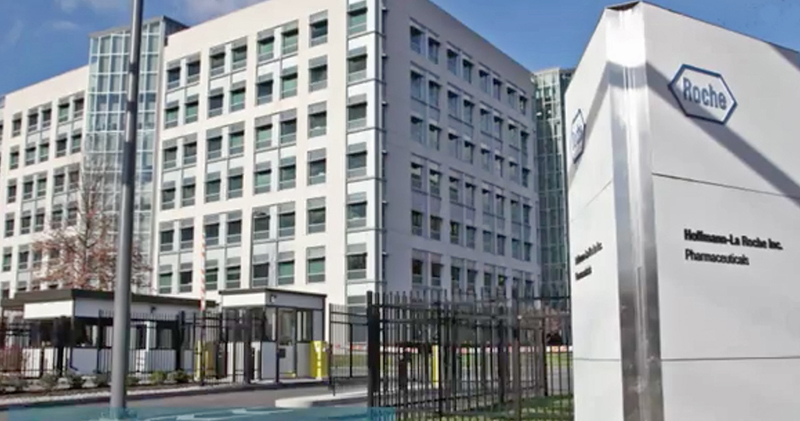 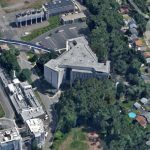 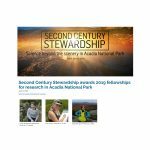 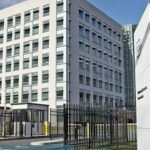 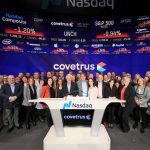 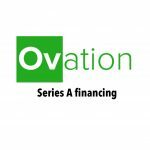 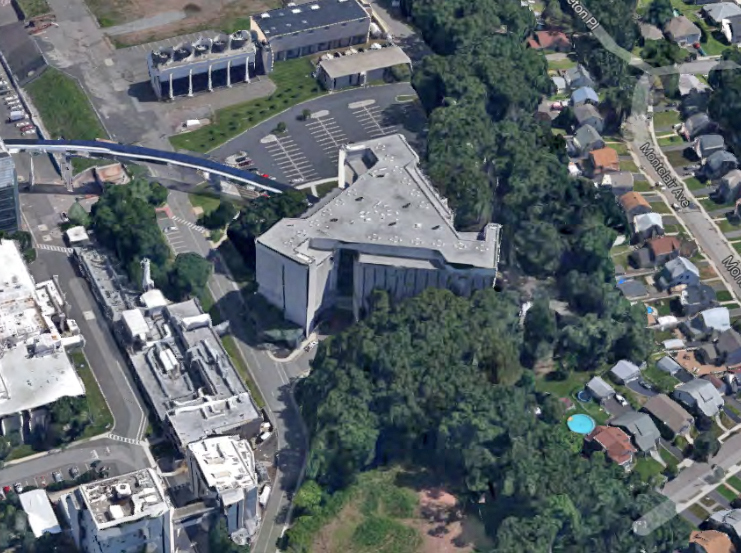 The company also announced relocation of its headquarters to Nutley, New Jersey, to accommodate future growth. 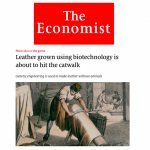 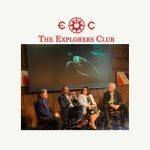 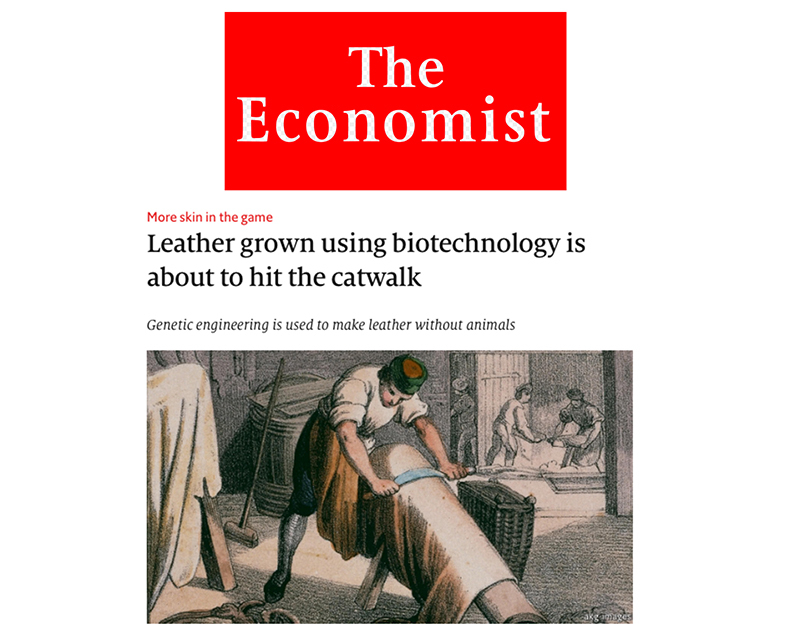 Our work in developing novel biofabricated materials is capturing increased public attention, such as this recent article in The Economist : Leather Grown Using Biotechnology is About to Hit the Catwalk.